I am not someone who styles her hair frequently. Not because I want to, but because I afraid to. I remember while growing up, my mom scaring me into not using hot tools for my hair saying that if I do, my hair will fall out. If that does not scare you, then you are living life to the greatest potential. 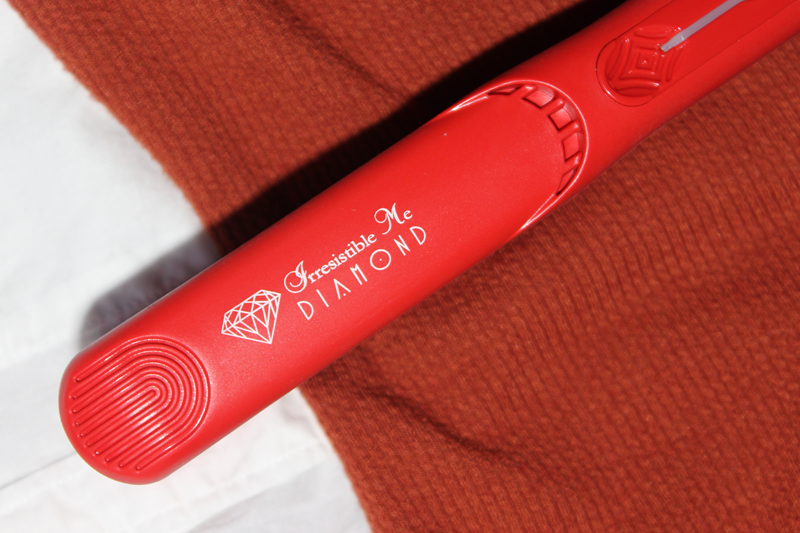 I mentioned in my Autumnal Makeup post that I would be doing a review on the Irresistible Me Diamond Hair Styler. 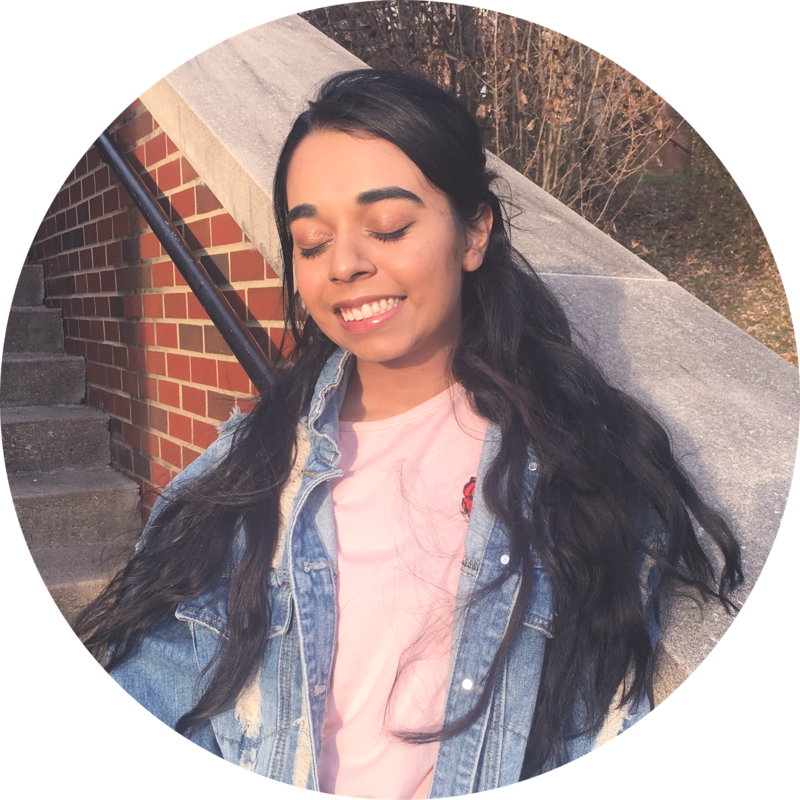 They contacted me towards the beginning of August asking me to review their straightener, and three months later, I have fully developed thoughts on the product. Starting off, the iron retails for $149, which makes it a luxury iron comparable in price to the Sedu Revolution and the NuMe Flat Iron. However, as of November 13th, if you create an account with Irresistible Me, the straightener is $104 as an early Black Friday sale. The straightener comes in a hard boarded box that flips open, so it is fully protected when it arrives. I noticed that the chord swiveled which was a plus when I put my iron down it does not fall down. 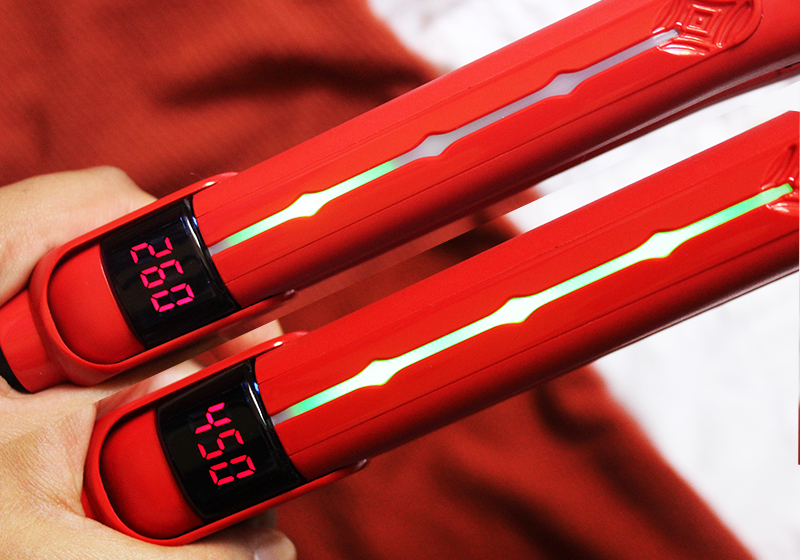 Also, it has a digital monitor on the top arm of the straightener. Prior to this iron, I used a drugstore one and the NuMe, which was good, but not great. I noticed that the NuMe pulled on my hair frequently, while the Diamond has pretty smooth plates that did not pull on strands of hair. The iron heats up very fast, I mean very fast. It honestly takes tens of seconds to heat up to your desired temperature. It also cools down fairly quickly, which is nice when I want to straighten my fringe after doing my actual head of hair. It also has a light up bar on the top arm of the iron that visually shows how hot the iron is, much like a thermometer. 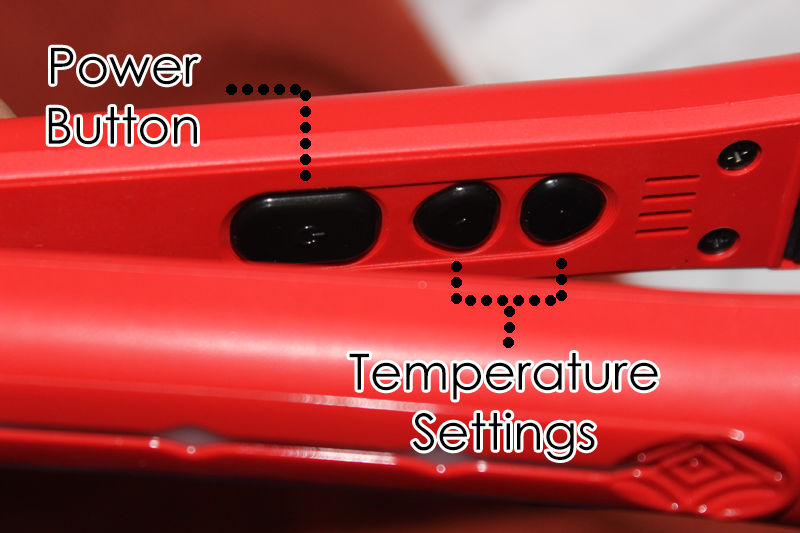 I like the variation in temperature being 260 F to 450 F, so you can choose what temperature you want and know in the future what temperature your hair straightens well at because of the digital gauge. Also, you get do touch ups without using the extremely high temperature. 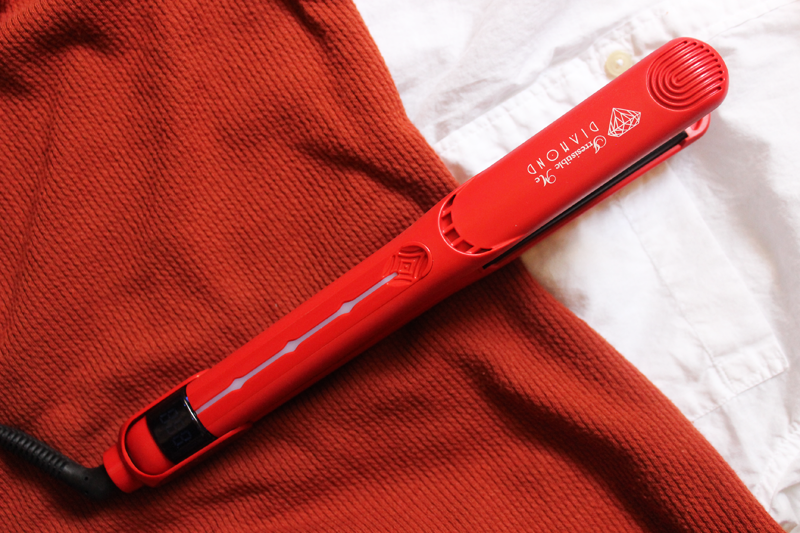 Since of the 1" plates, the straightener can also be used as a hair curler. I have heard from a lot of people with short hair that using a straighter to curl hair is more reliable than a wand. For myself, I straighten my hair at 350-370 F depending on the day. The iron works very well on my hair where my hair is not overly thick, but each strand is thicker than average. Something I noticed is that with 370 F, I was able to get my hair completely pin-straight, even the ends, which I could not even do with my NuMe at 450 F. So kudos to that. Not to get dramatic, but I have never been able to curl my hair with a straightener, however, now I can with this iron. The plate area of the iron is incredibly thin making it very easy curl my hair. I will insert a snap chat photo of my hair waved using the iron to the left. Which brings me to my next point of that plates are smooth enough not to pull on the hair, but are able to grip onto the hair. I think we all have experienced our strands of hair sliding out of the iron when we pull it down. I mean it still happens, especially when I try to style to large of strands. It just doesn't happen that much with this iron. I have two gripes with this product, one being the price, it is $149 which is pretty hefty in my opinion. You are able to return the product if you don't like which is good and get a refund. The other reason, which hard to explain, is that the arms of straightener are a bit loose from the base. So, the two arms do move. Here is a gif of what I am talking about below. Overall, I love the iron! It works very well with my hair type and is adjustable if my friends/family want to use it as well. It is expensive, but when it is on sale for $100 definitely look into buying it because it is a lot better than irons at the drugstore. I would recommend to my friends, but here is a chart of all the leading straighteners on the market. I read the descriptions on all the irons and they sound the same, but I feel like the Irresistible Me offers more in small things compared to the other irons listed. You can read the descriptions for yourself and decide. However, the Irresistible Me Diamond Hair Styler gets my seal of approval and will be recommended to my friends who are in the market for a new flat iron. "Regarding the fact that you mentioned that you don`t like the arms of the straightener because they are a bit loose from the base I just want to say that the plates are meant to move like that because the floating plates self-adjusts, eliminating any pressure points so that the iron can work through your hair smoothly without pulling, so we made it like that to avoid any pulling of the hair." Another year, another Autumn Edit. Like I mentioned in my previous post, Laila Notes I. 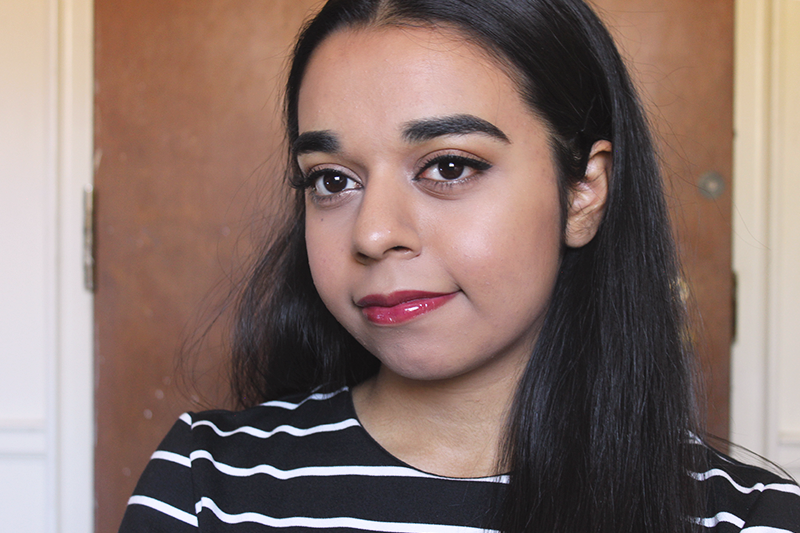 (link), I have not been wearing makeup very often. Many of the products I have mentioned are things I have already talked about or they are brand new and I have only used them once or twice. However, I decided to mention them because they gave me a good first impression. With that being said, please do not hesitate to ask me for more details on the product or full reviews. 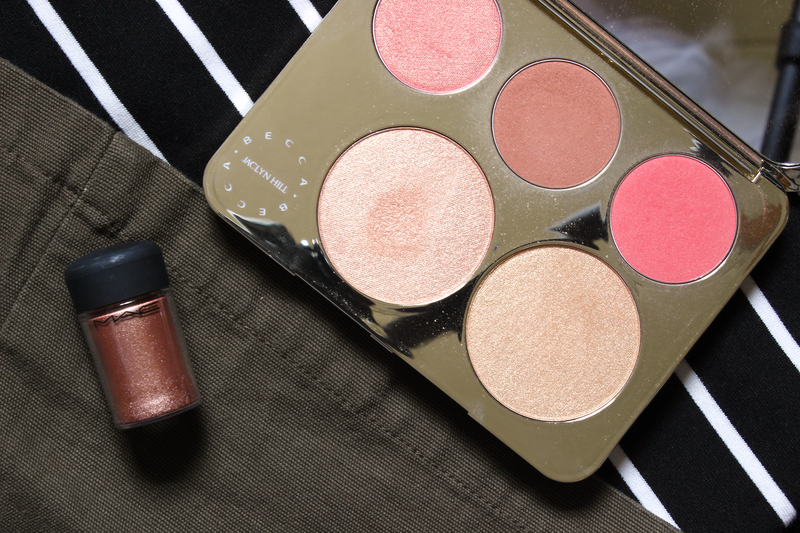 I think this season has been about the gold highlight and one of my favorites has to Prosecco Pop by Becca. It is a beautiful shimmery gold highlight that is great for darker skins. 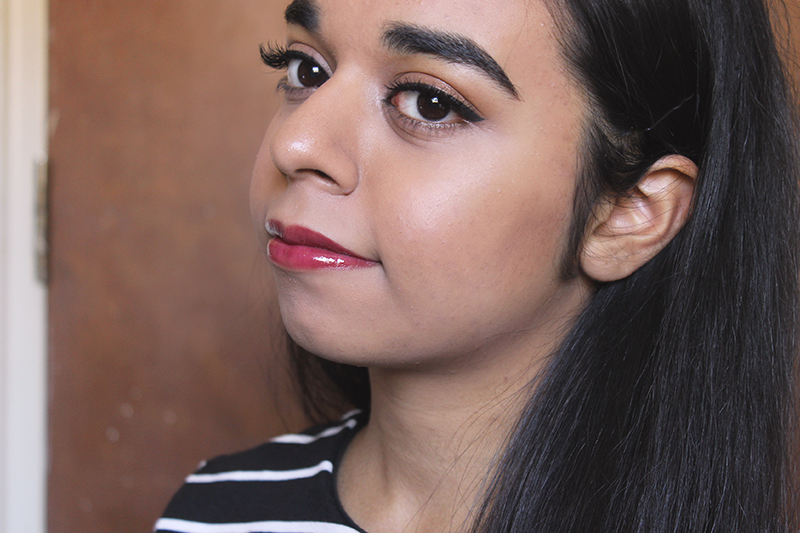 Also, Amaretto from the same palette is considered a blush, but I like using it as a contour. It a milk chocolate color with a matte finish. 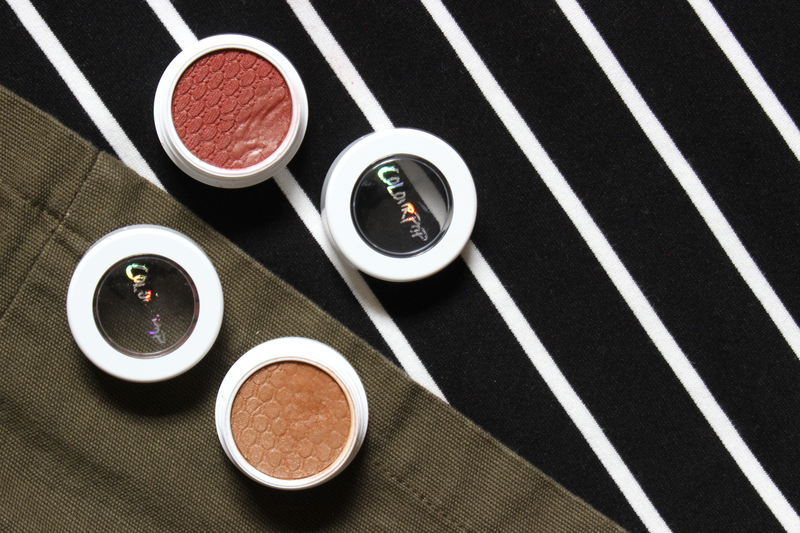 I use it lightly because it is quite pigmented. 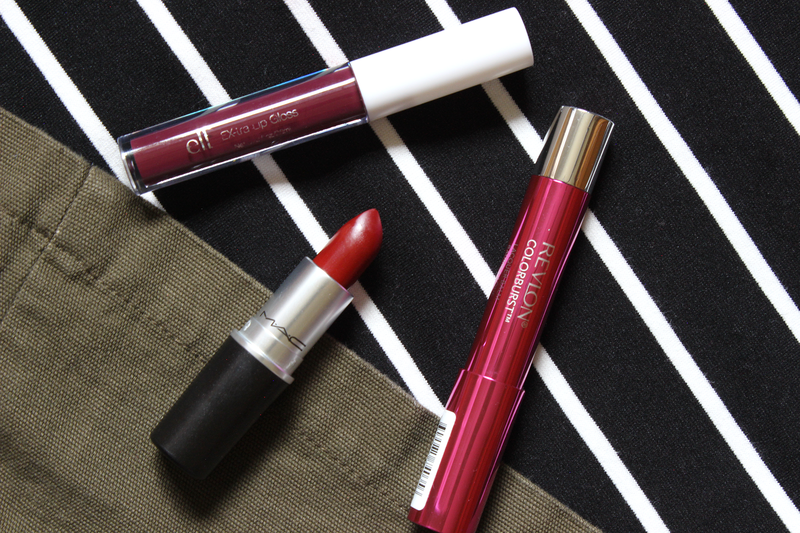 Overall, this post was well overdue, but I was able to talk about products I have never talked about on this blog. I will most likely upload a photo of swatches on my Instagram (here) and Facebook (here), but my SD card broke >.< However, a new one is on the way! Before I pop out, I wanted to give a long, overdue shoutout to one of my best friends, Gina. She has been one of my ride or dies for ages and one of my favorite friends to talk makeup with. 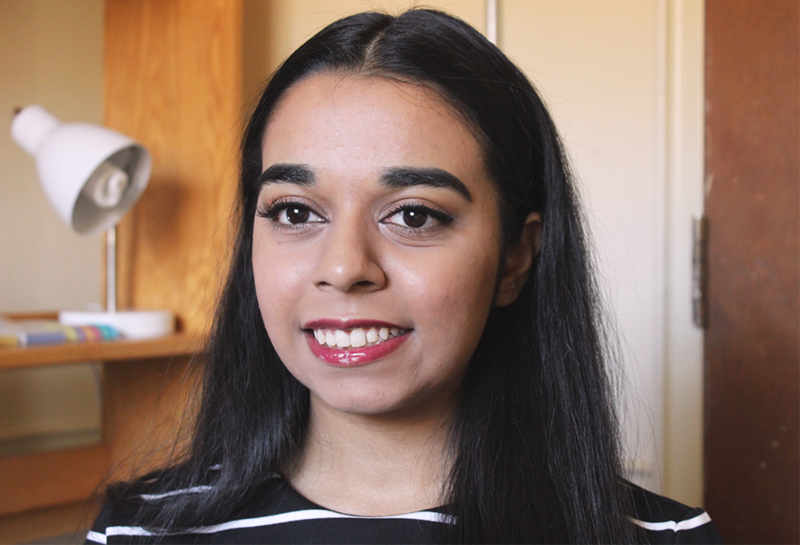 She is probably slaying at college right now with her sharp highlight and well-arched brows. I miss you a lot and hope to see you and the squad soon! 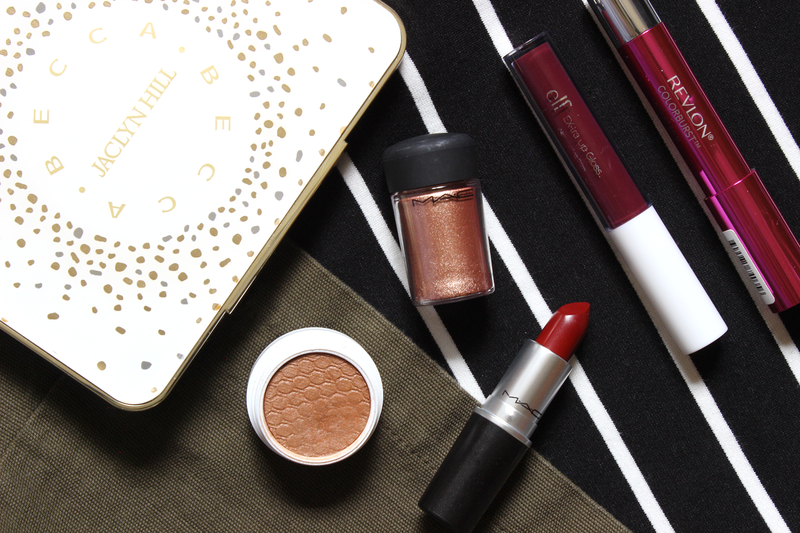 What are your Autumn Favorites?